A federal bill to protect horses in the Tennessee walking, racking and spotted saddle horse breeds from the cruel practice known as “soring” has been reintroduced by Reps. Kurt Schrader (D-OR), Ted Yoho (R-FL), Steve Cohen (D-TN), Ron Estes (R-KS), Jan Schakowsky (D-IL), and Chris Collins (R-NY). The PAST Act would end "soring" - the intentional infliction of pain on hooves and legs of horses to force them to perform an artificially high-stepping gait. The text is identical to H.R. 1847 in the 115th Congress; reintroduction of a Senate companion bill by Sens. Mike Crapo (R-ID) and Mark Warner (D-VA) is expected soon. The “U.S. Senator Joseph D. Tydings Memorial PAST (Prevent All Soring Tactics) Act” – H.R. 693 – was so named to honor the memory of the former senator from Maryland who introduced the original Horse Protection Act enacted in 1970, and – realizing that violators had found ways to evade detection and penalty under the Act – worked diligently to secure enactment of PAST until his death in October 2018. 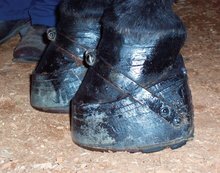 The PAST Act would end “soring” – the intentional infliction of pain on the hooves and legs of performance walking horses to force them to perform an artificially high-stepping gait prized in the show ring known as the “Big Lick”. 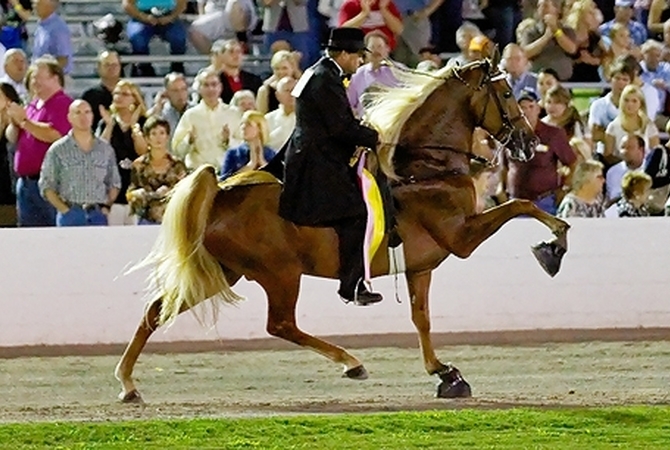 It would amend the Horse Protection Act to ban the use at horse shows of devices that are integral to the soring process, eliminate the failed walking horse industry system of self-policing – putting the U.S. Department of Agriculture in charge of the licensure, training and oversight of all inspectors (as recommended by the agency’s Office of Inspector General in a 2010 audit) – and increase penalties for violations. 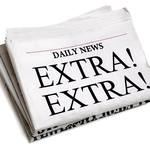 The bill was cosponsored by 290 representatives and 46 senators in the 115th Congress. It also enjoys broad support from a coalition of the nation’s leading horse industry, veterinary, law enforcement and animal protection organizations, including the HSUS, the American Association of Equine Practitioners, the American Veterinary Medical Association, state veterinary groups in all 50 states, Humane Society Veterinary Medical Association, American Horse Council, United States Equestrian Federation, National Sheriffs’ Association, major newspapers in Kentucky and Tennessee (where soring is most prevalent) and hundreds of other groups. All reputable horse industry associations that have taken a position on the legislation have endorsed the PAST Act. Keith Dane, senior adviser on equine protection for the Humane Society of the United States, said: “The PAST Act will finally bring about the changes needed to end the abuse by the ‘Big Lick’ faction of the walking horse industry, and restore the integrity and reputation of this great American horse breed. Undercover investigations by the HSUS in 2012 and 2015 at top “Big Lick” stables have shown that widespread abuse – using caustic chemicals, heavy chains, cutting and other gruesome techniques – is a rampant part of the “training” process involved in producing winning show horses in this segment of the industry, underscoring the urgent need for the PAST Act. Animal lovers and horse welfare advocates everywhere are urged to contact their U.S. representatives and senators at 202-224-3121 and urge them to cosponsor the PAST Act and do all they can to secure its swift passage.